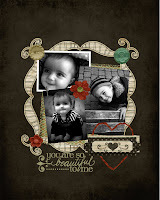 The Shaffer Site: Scrapbooking is back to relaxing! 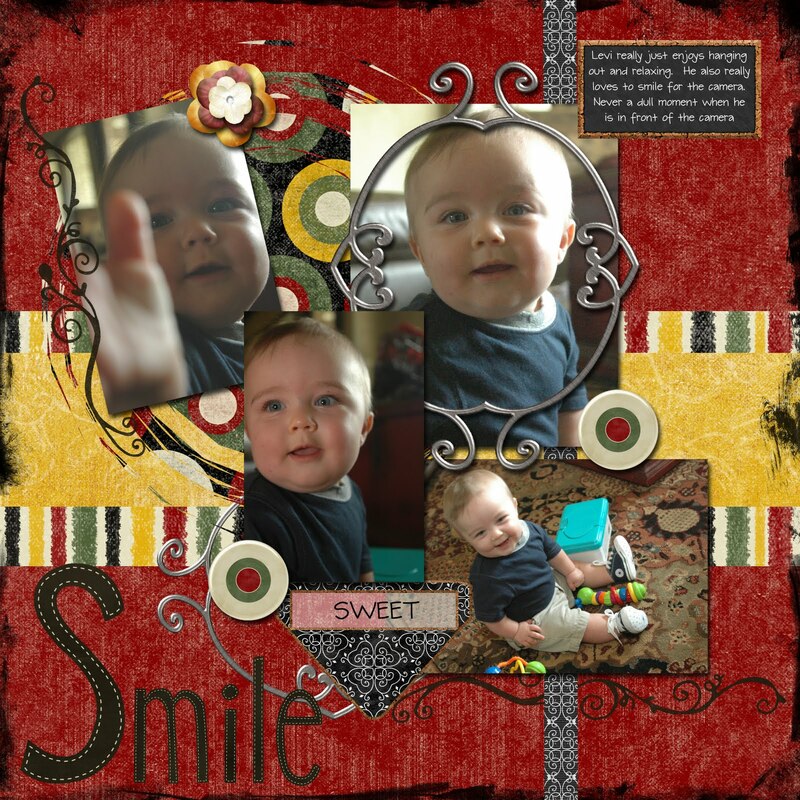 Scrapbooking is back to relaxing! I have really been struggling to get back into scrapbooking our lives. I have really wanted to do digital scrapbooking, but it really has just gotten hard to get done. So I tried using Smilebox...but I feel like the layouts aren't good enough for what I know I can do in photoshop. 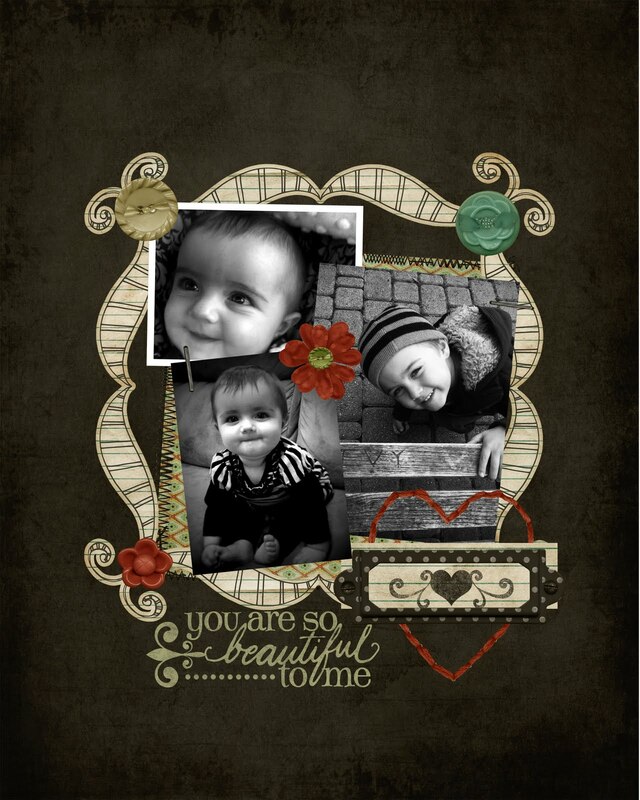 So I decided...as long as it may take, I am going to be scrapbooking using photoshop. 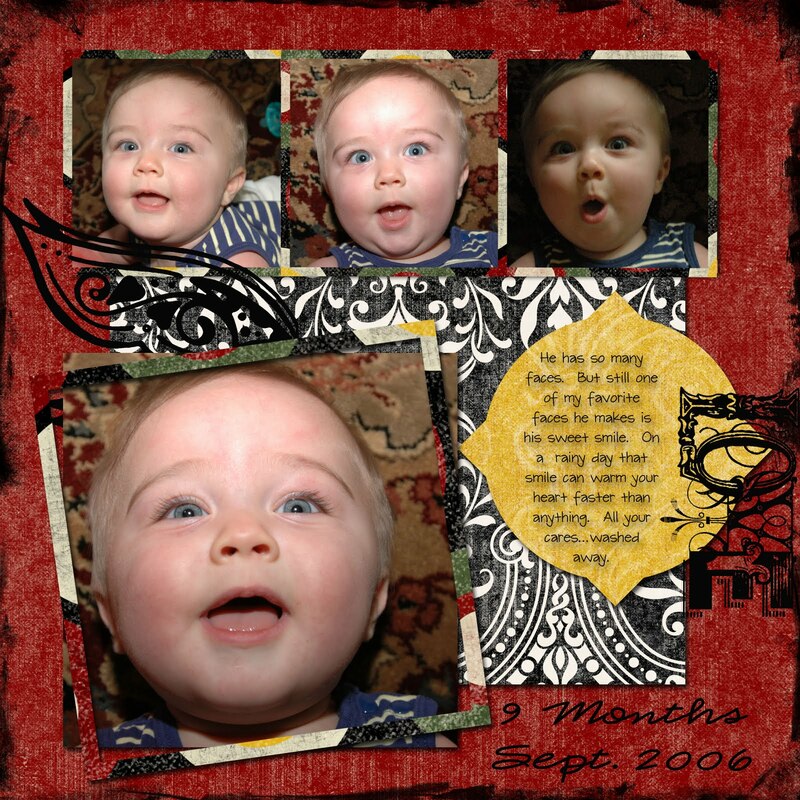 I love looking at all the pictures from when Levi was little. so fun to remember how adorable he was and look forward to the little man he is becoming. I have just been cherishing these moments....you should too.